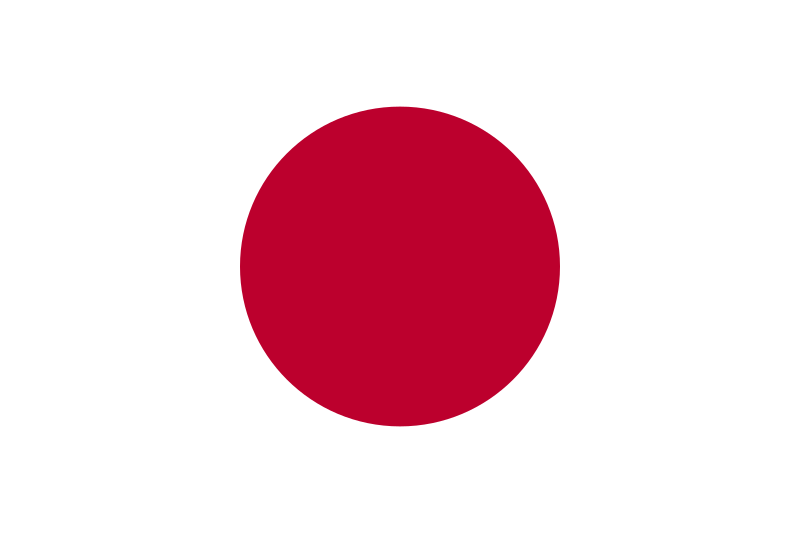 Font Law Concerning the National Flag and Anthem (1999) (Japanese) (English). Aquesta imatge vectorial ha estat creada amb un editor de text. 10:19, 20 ago 2006 900 × 600 (355 octets) Zscout370 Pantone 186 for the red, for now.